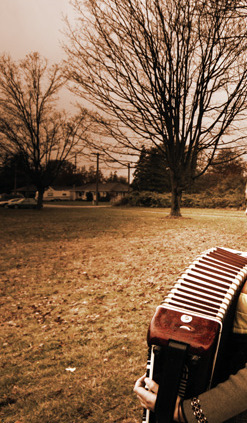 Nigel Waterhouse has played the accordion since he was seven years old. He has an honours degree in music from Sheffield University where his teachers included Professor Owen Murray, currently head of the accordion department at the Royal Academy of Music. 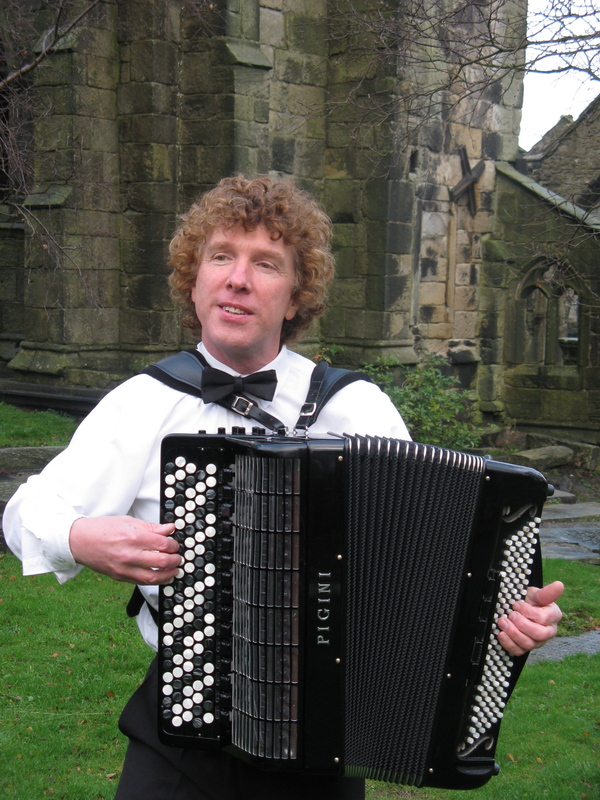 Nigel has many years of accordion teaching experience including work at Leeds Metropolitan University, Leeds College of Music, Chetham’s School of Music in Manchester and Ampleforth College in North Yorkshire. As a performer he has worked with orchestras such as the BBC Symphony, the Halle, the Royal Liverpool Philharmonic and Opera North. As an actor/musician he has performed extensively throughout the UK in mainstream theatre, theatre in education and rural touring networks. His work has led to performances in London at the BBC Proms and the Royal National Theatre.